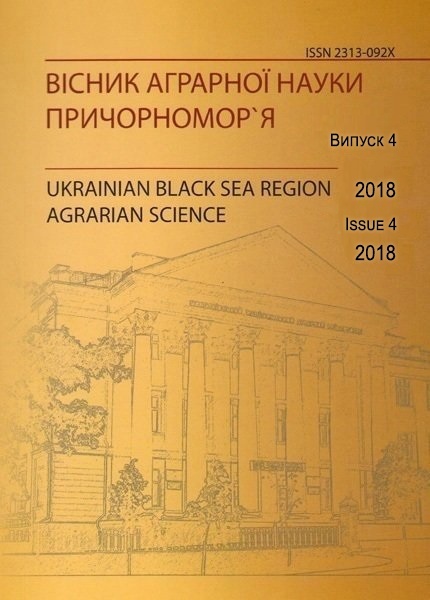 In the conditions of the Steppe zone of Ukraine during 2011-2015, the prospective clonal rootstock for stone fruit crops (cherry plum, almond, plum peach) Pumiselect, selected in the FRG, was studied in comparison with the spring and autumn terms of the cuttings by lignified cuttings. The cuttings were prepared in autumn (the first decade of November) and in the spring (the first decade of March) in the uterine plantations, which were located in CJSC Podgurevskoye. Experiments (cuttings) are conducted in the laboratory of plant physiology of Nikolaev NAU. Cuttings cut into 20 cm long just before grafting. The predecessor is black steam. The soil is black soil (chernozem), the southern part is easily loamy, on the whole it is sufficiently provided with food elements. Taking into account the biological peculiarities of culture and weather conditions that developed in the Black Sea region, it was found that it is perfectly permissible to cut the clonal spout in autumn (November) and spring (March) periods. Rooting of lignified cuttings was 65.5-72.7% in autumn, 79.2-86.5% in spring, and was determined mainly by the hydrothermal conditions that formed during the period of rooting. The share of standard rootstocks depended to a lesser extent on the timing of cuttings and amounted to 48.6-52.8%. Growth of non-standard planting material was quite successful, which ultimately resulted in obtaining 67.9-81.3% of standard rootstocks from planted cuttings, including 43.8-50.3% belonging to the 1st commodity grade. The share of rootstocks, which according to their biometric indicators did not meet the requirements for standard, was insignificant ― 0.4-0.7%. Keyword: сlonal rootstock, pumiselekt, woody cuttings, terms of propagation, planting material, rooting. Impact on the terms grafting on rootings hardwood cuttings clonal rootstocks Pumiselect. 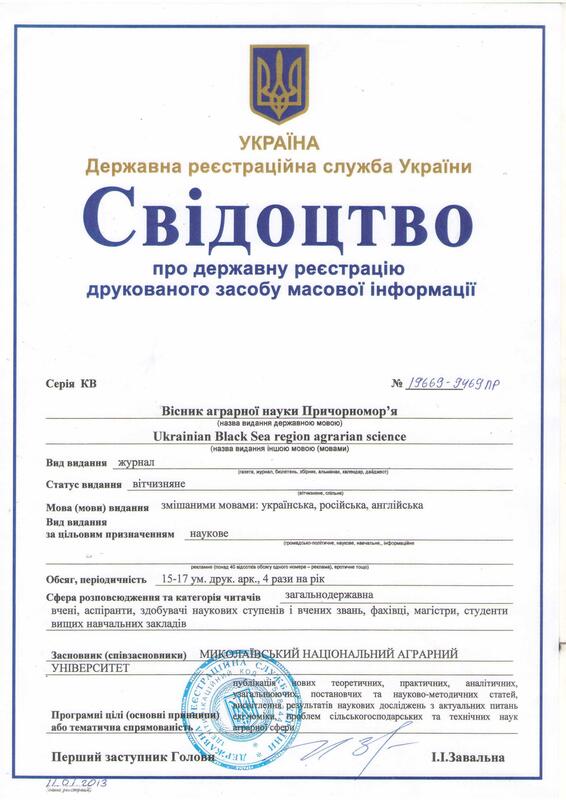 This entry was posted in №4(96)2017 and tagged Бушилов В.Д., Самойленко Т.Г.. Bookmark the permalink.